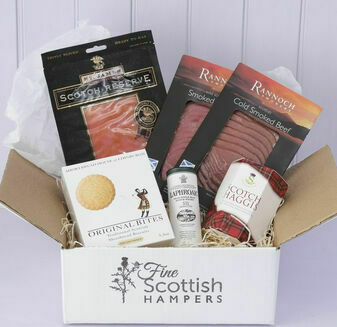 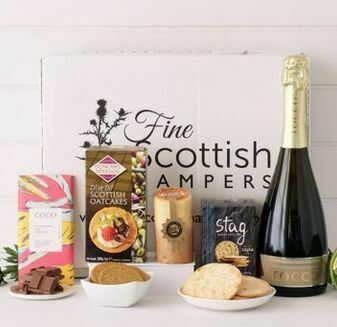 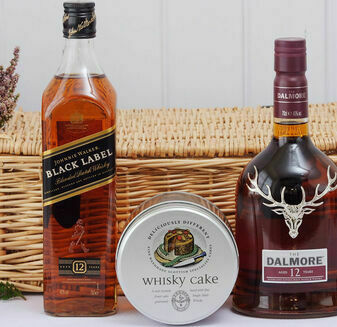 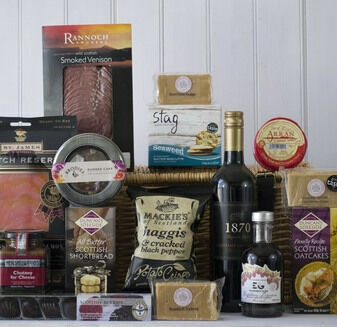 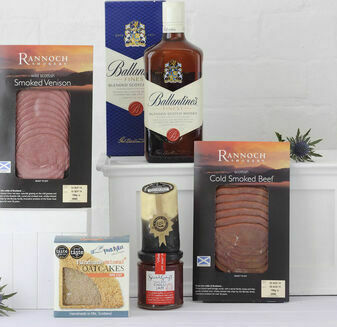 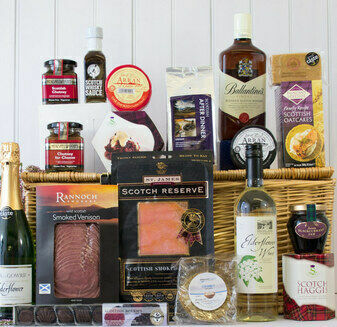 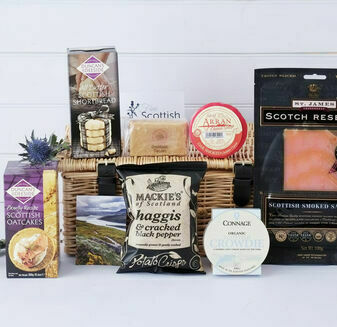 Delicious Food Hampers To Show You Appreciate Your Customers. 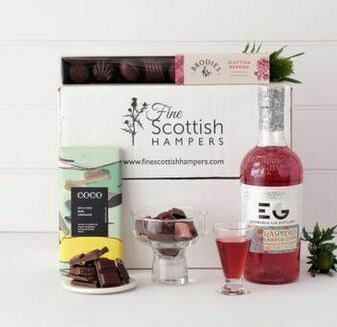 The first impression that a client has of your company counts, so it is important to make sure that the one you make is positive. 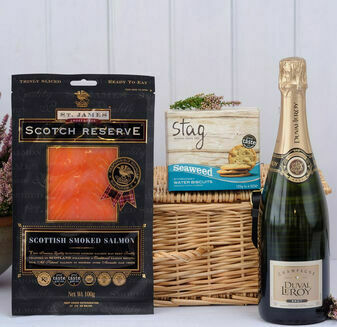 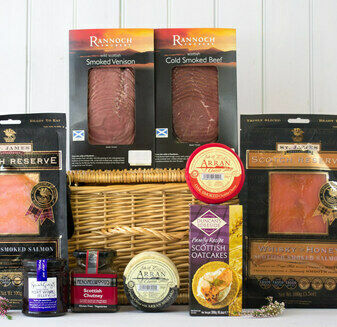 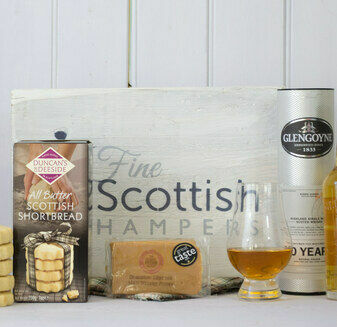 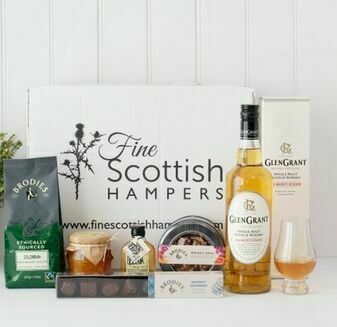 Our selection of Client Hampers are the perfect way to show a client that you care through an assortment of local sourced produced that is full of flavour and impeccable craftsmanship.